P.S. 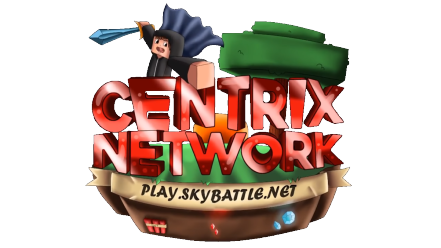 The first server / gamemode to be updated will be SkyWars, we hope you'll like it . Didjee2 The reset for Survival and Skyblock is for when please? Ok, but will there be anything done for eggwars? i cant connect to the server..
also wher tf is my rank .-. SkyBlock will reset in 14 december ????? now i cant join centrix in the 1.13 update . can I do that after the reset ?